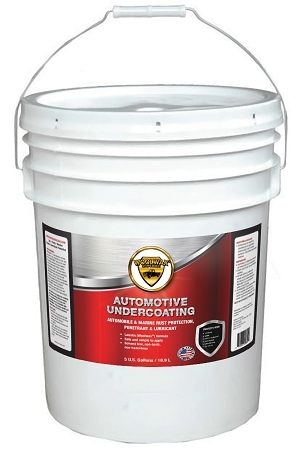 Easily applied using any of the undercoating guns from Kellsport Products. WOOLWAX® Viscosity: Note: WOOLWAX® contains more raw woolwax (lanolin) than any competitive product. This makes WOOLWAX® a more viscous (thicker) formula and much more resistant to wash-off. Because of this thick formulation it may be necessary to warm the WOOLWAX® for a few minutes in front of a floor heater, before spraying. 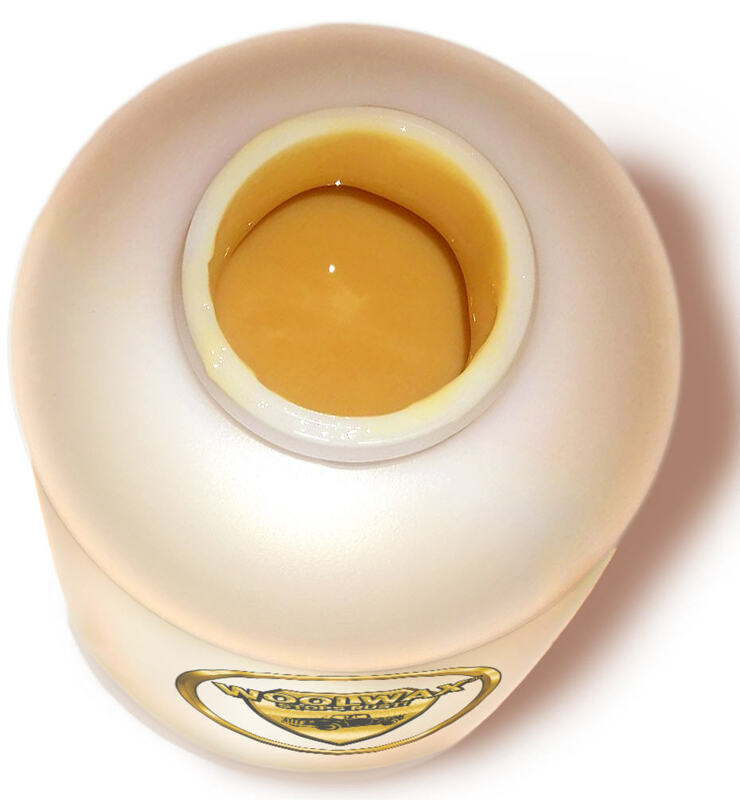 Once applied the WOOLWAX® will thicken to it's original viscosity and provide a longer period of protection.